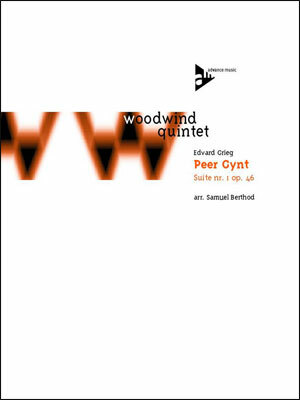 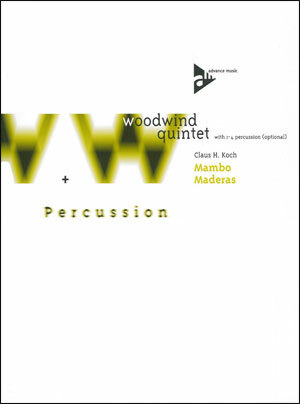 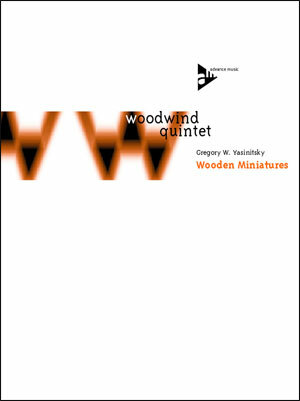 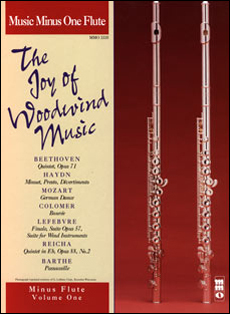 More great woodwind quintets from the masters, including Bach, Haydn, Mozart, and many others. 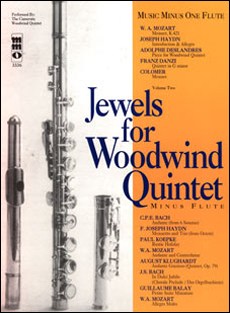 Music for many levels of technical facility and all of it is very beautiful. 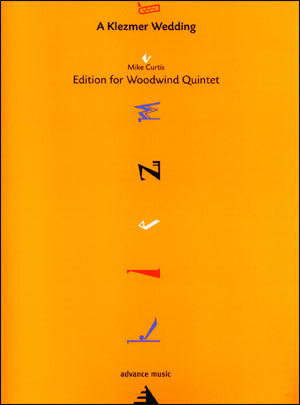 Includes a high-quality printed music book and a compact disc with stereo accompaniments, minus the soloist.